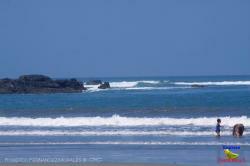 Playa Coyote (Coyote Beach) is one of the most versatile beaches in Guanacaste. Thanks to its good conditions, it is the perfect place to practice lots of activities. 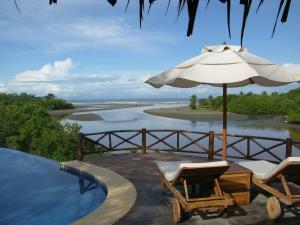 There, you can experienced a wide range of water sports such as diving, snorkeling, etc. or just going for a walk by its fine sand shoreline. 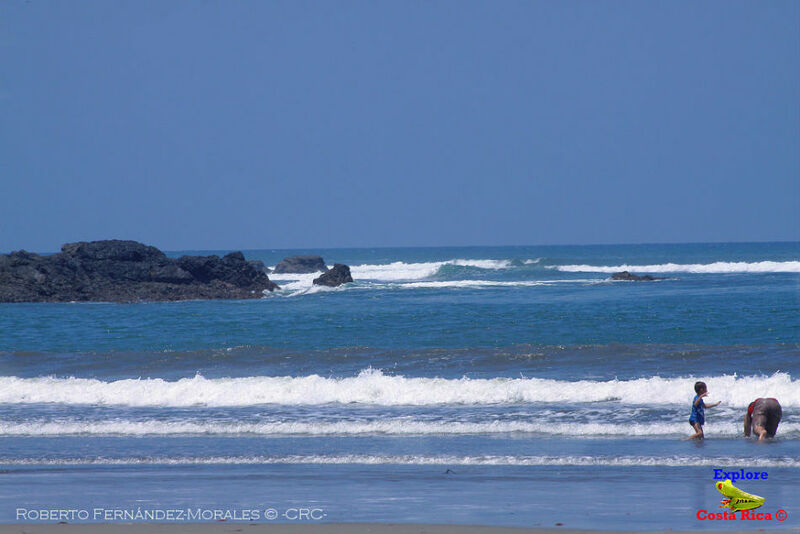 Although the beach is not easy to access due to the bad conservation of its roads, it is highly advisable to visit Playa Coyote Beach, one of the calmest and most pleasant beaches in Guanacaste. 4.16 miles away from San Francisco de Coyote, Province of Guanacaste, Costa Rica.